Our Team - Welcome to the official website of Natalia Pogonina! Welcome to the official website of grandmaster Natalia Pogonina! 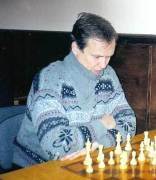 International grandmaster (Russia). We have been cooperating with GM Ovechkin since 2010. 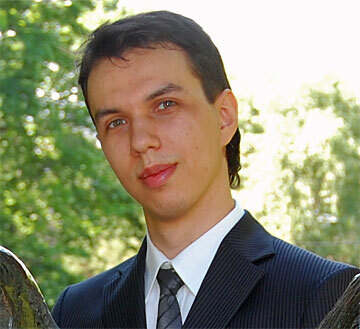 His assistance has proven to be extremely valuable at many top events, including Russian Superfinal-2010 & 2012.
International master (Russia). We have been working together in from 1998 up to 2010. 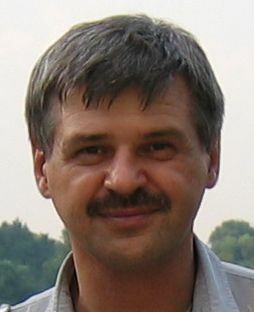 Pavel has had a great influence on my chess career, as well as has trained many other strong grandmasters and masters. 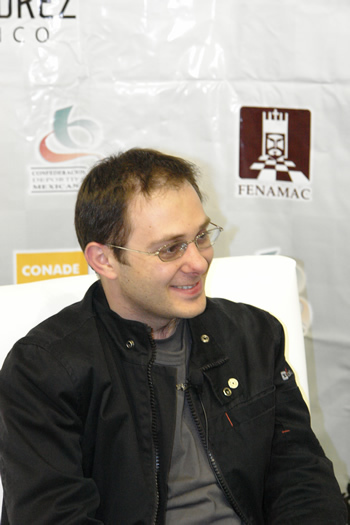 International master (Russia). 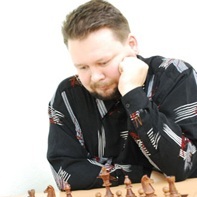 Vlad has shared with me his unique approach to chess and life in 2008. His contribution can be described by the fact that I have scored 11/11 at WSMG-2008 in blitz.